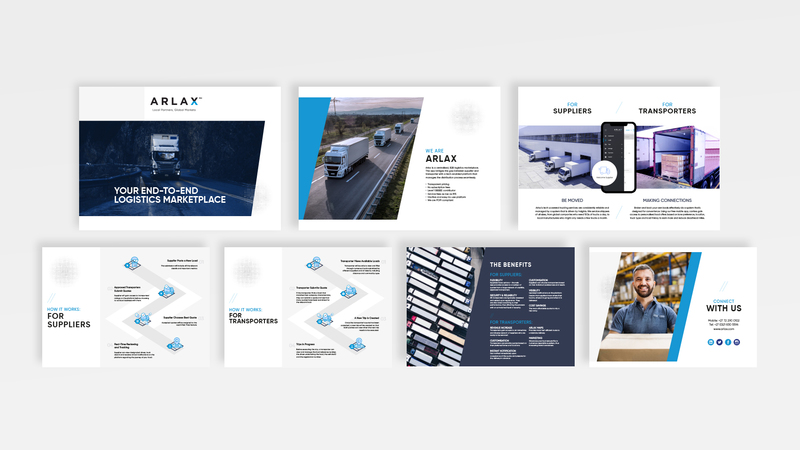 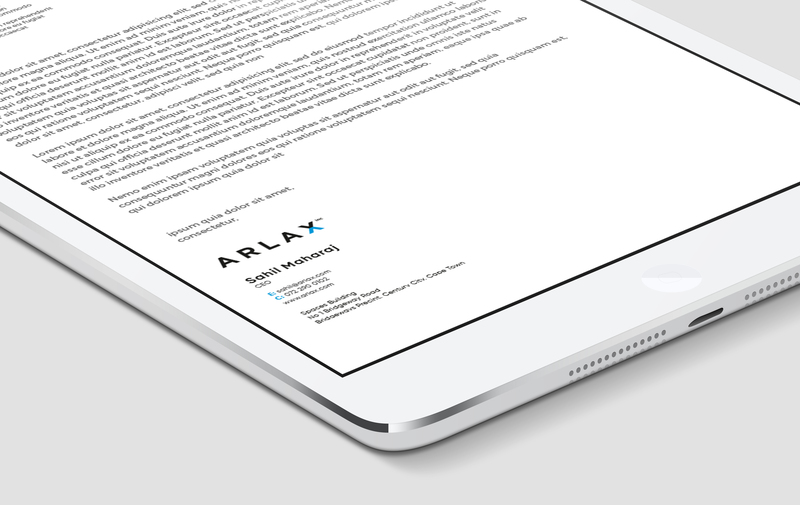 Pure Creative was approached by Arlax to develop a logo and brand identity, as well as a marketing and communications strategy for the company. 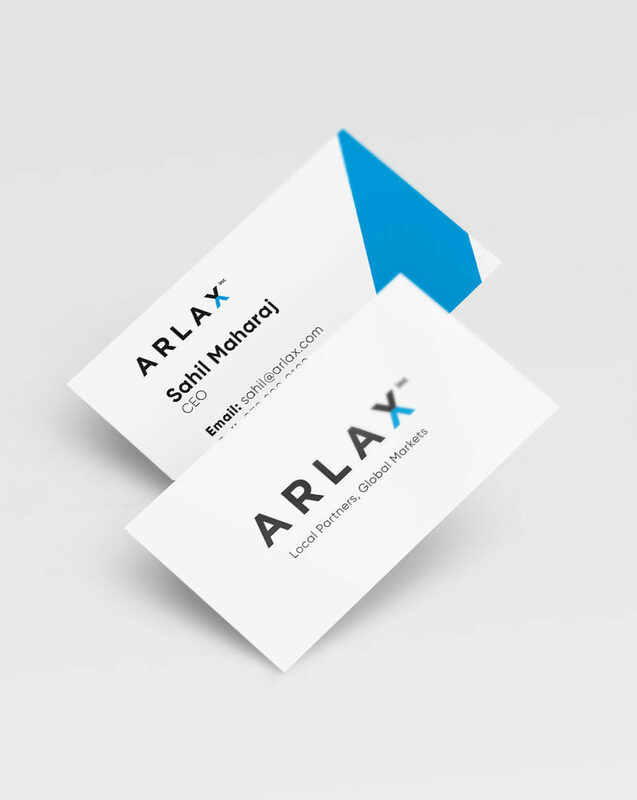 The Arlax logo consist of two arrows representing a crossed path, or intersection of business, fusing to create an ‘X’. 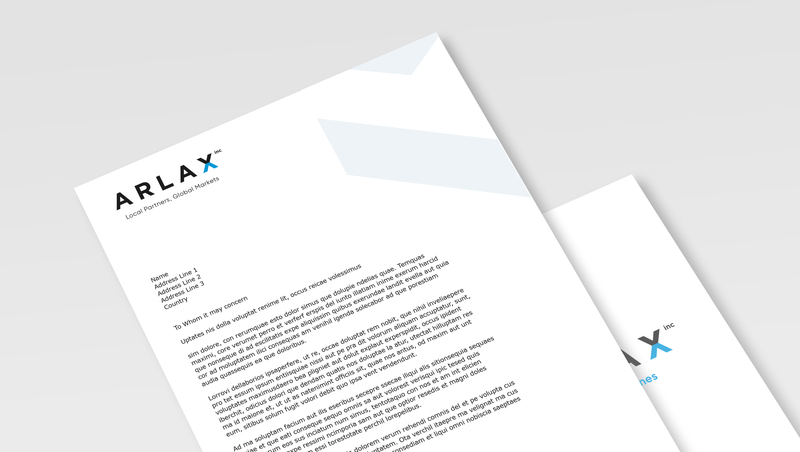 The brand identity consists of a blue colour palette, modern sans-serif font and graphic elements taken from the logo. 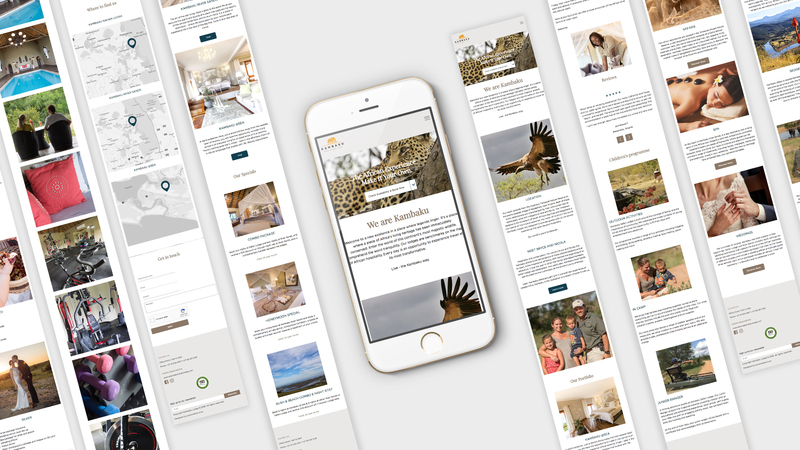 The contemporary graphics, colour palette and typography used, ensured a consistent brand language flowed throughout the brand. 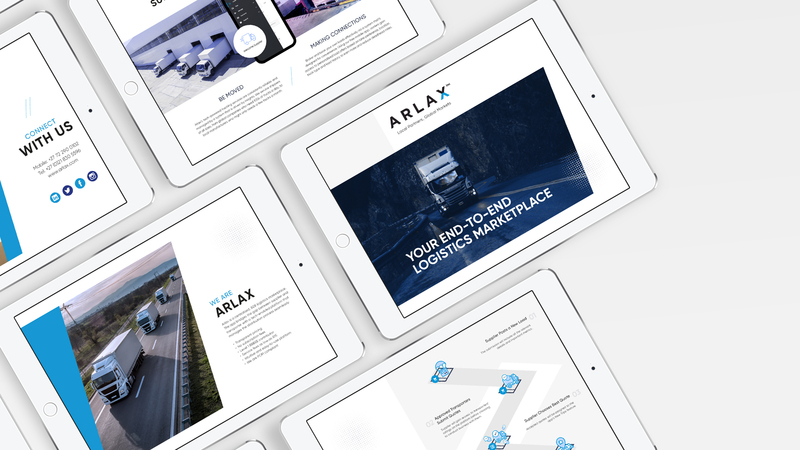 Pure, with the help of Blink Tower, created an animated video explaining who Arlax is and how to use their site. 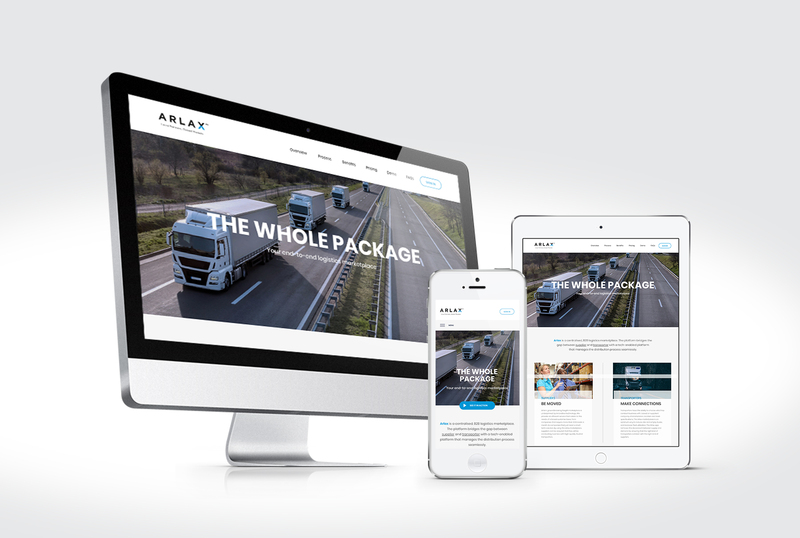 Due to the success of the project, an extended relationship with the client was made, which has continued into the development of their website and their Explainer Video.